Mercia is arising once more. 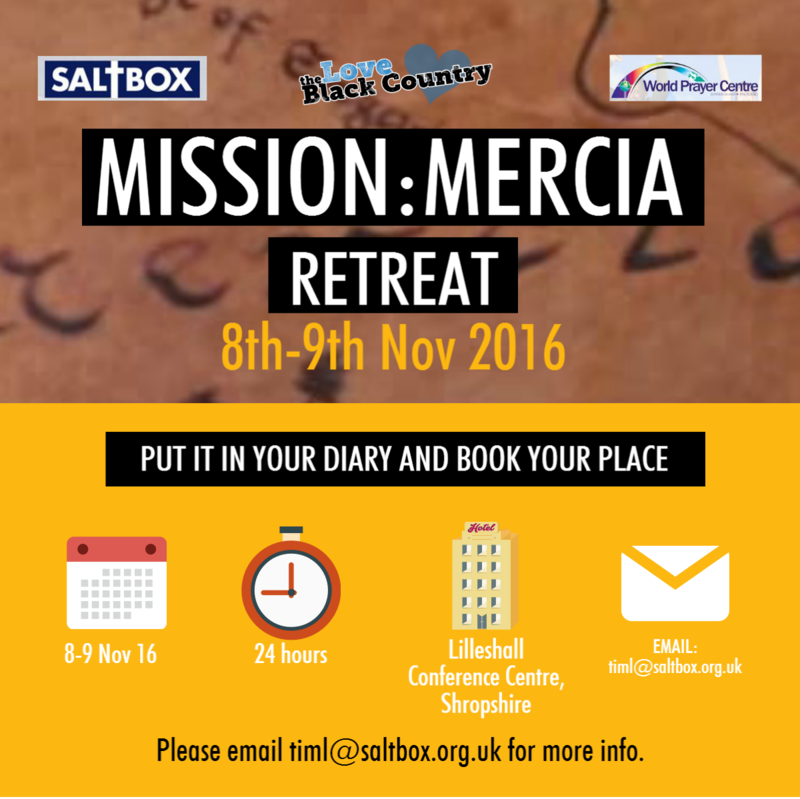 The West Midlands Combined Authority is now in full swing. 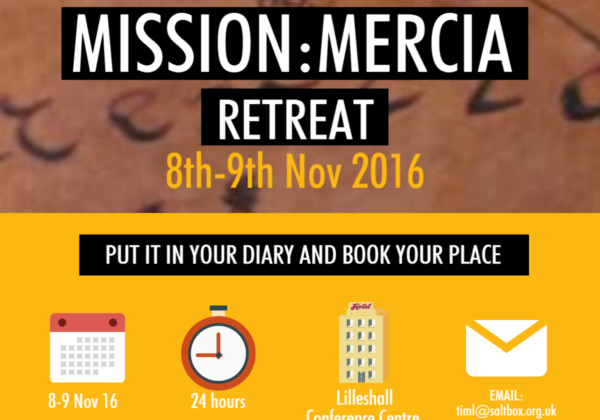 Join us for a 24 hour retreat to find out how this may impact the spread of the gospel in 21st Century Britain. Click here for more info.